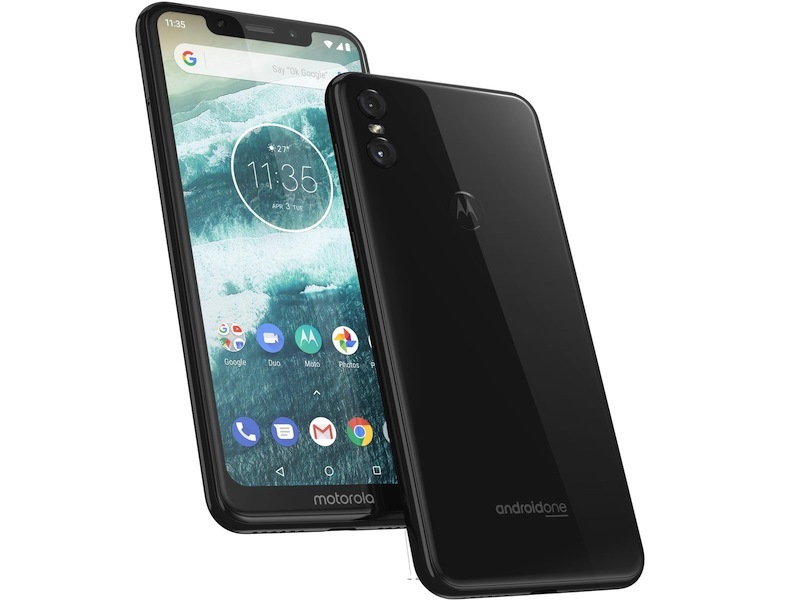 While Motorola has fallen off the map recently in terms of being one of the big smartphone players, the US tech company has announced two new phones – the One and One Power – which could throw their hat back into the ring. 13 MP + 2MP rear dual cameras/8MP front-facing camera. 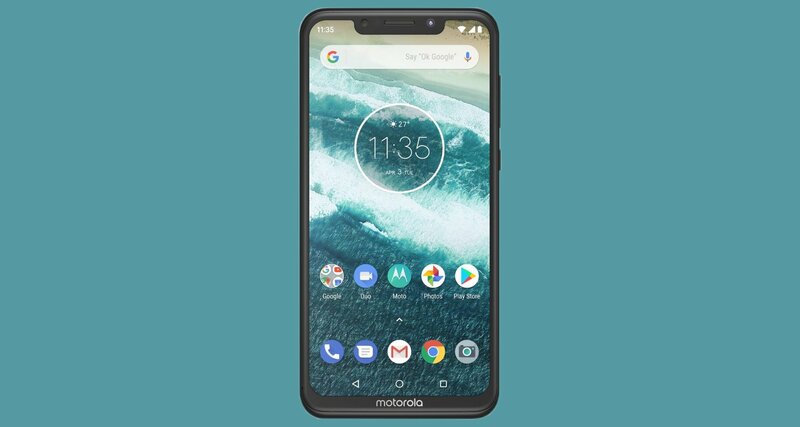 On the OS front, both phones will feature Google’s new Android One program, which comprises of software and security updates that will be rolled out by Google soon after its launch in October. A more appealing software inclusion is of the Google Lens system, which gives the phone some Augmented Reality capabilities, like text translation and object recognition, through the camera sensors. 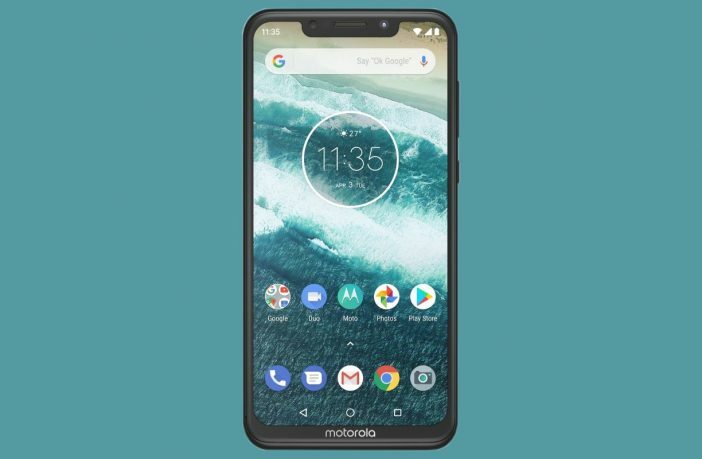 The Motorola One is priced at $299 (around R5,000), with the One Power’s price still being an unknown factor. Considering the specs and price, there’s a lot of value being provided in a form factor that does a good job of keeping with the current screen and size trends. If you’re looking for a new Android device, remember to check out our feature highlighting 5 great phones for under R2,500. Shop the range of Android smartphones at great prices online via PriceCheck.